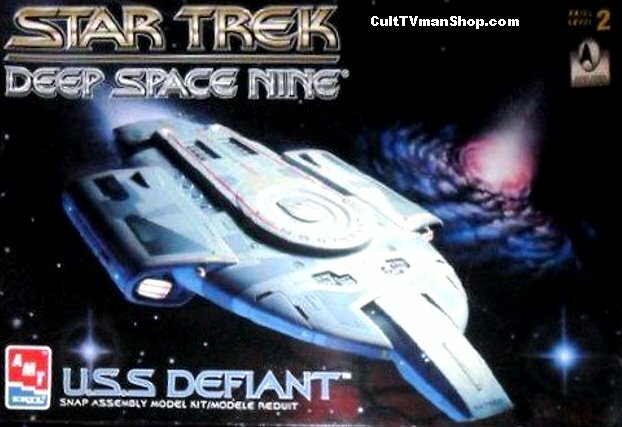 Original issue of the The USS Defiant from Star Trek Deep Space Nine. These kits may have slight warping due to the age of the boxes and shrinkwrap. Decals may not be usable.